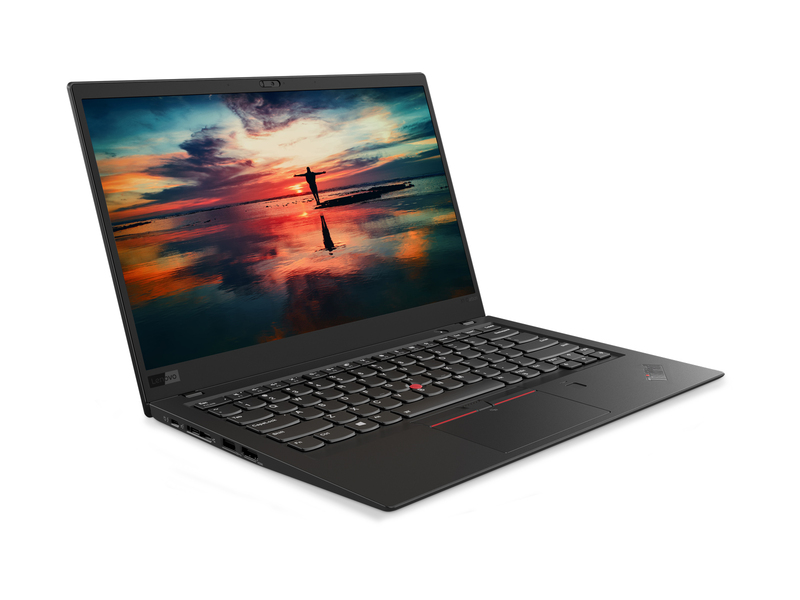 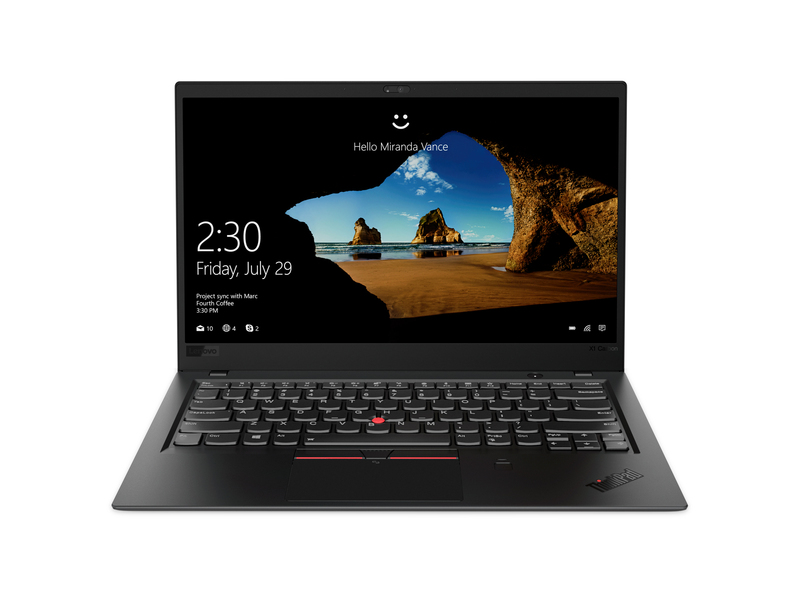 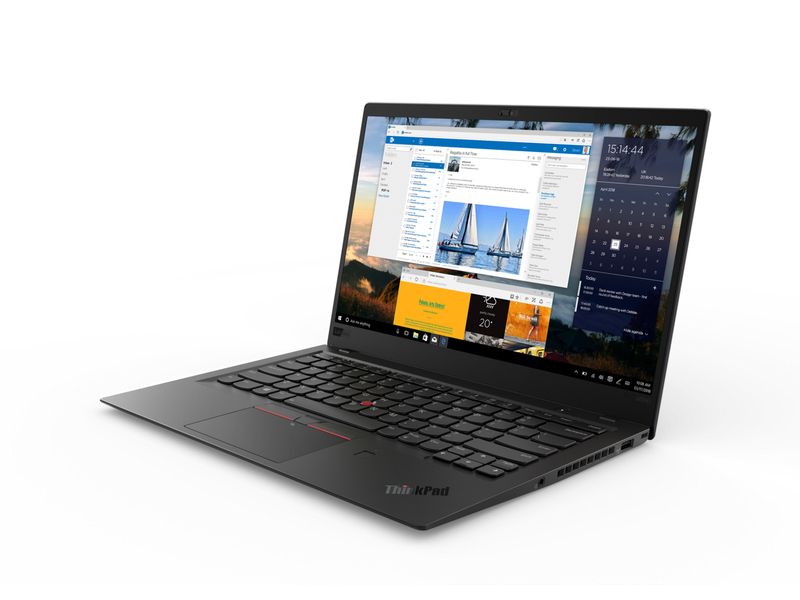 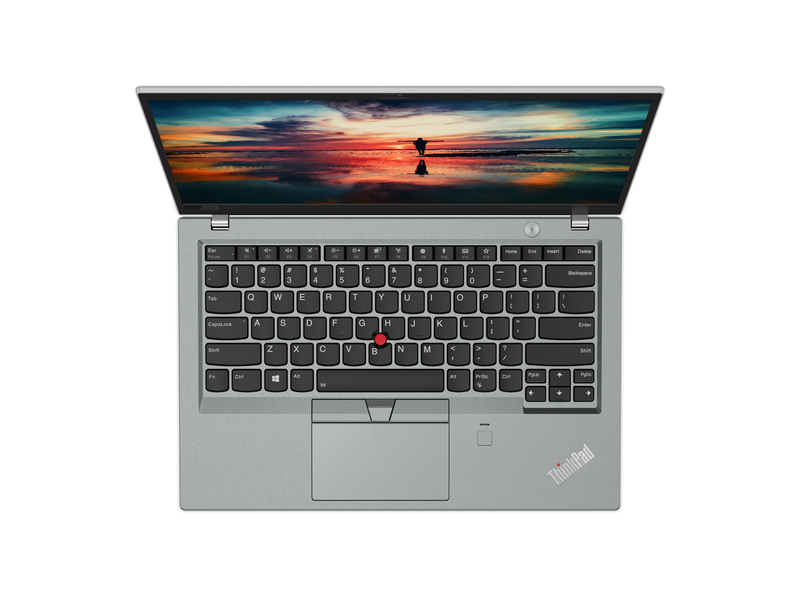 The ThinkPad X1 Carbon remains the ultimate business Ultrabook, thanks to its gorgeous design, awesome typing experience, long battery life and epic screen. 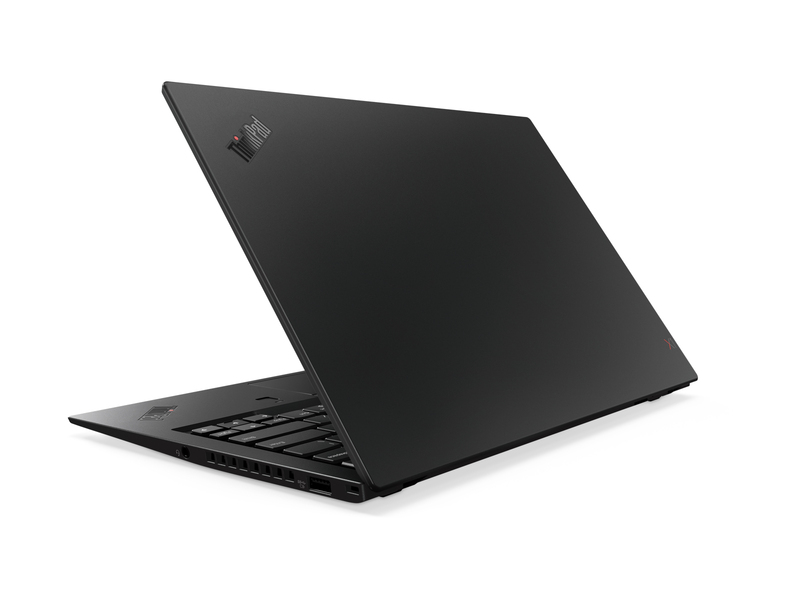 If you're looking for even more endurance, your budget is tighter, and you don't need the same level of durability and security that the Carbon provides, consider the Dell XPS 13. 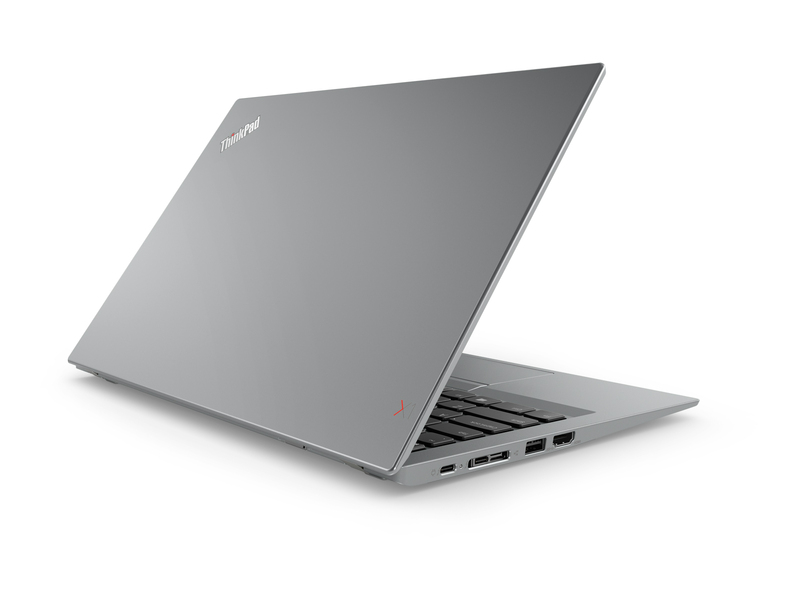 It starts at just $899, offers an optional 4K screen and lasts 2 hours longer on a charge.